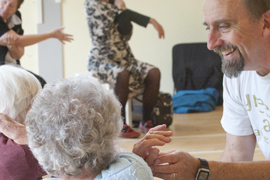 We believe everyone has the right to practice, learn, watch and appreciate dance, regardless of age or ability. 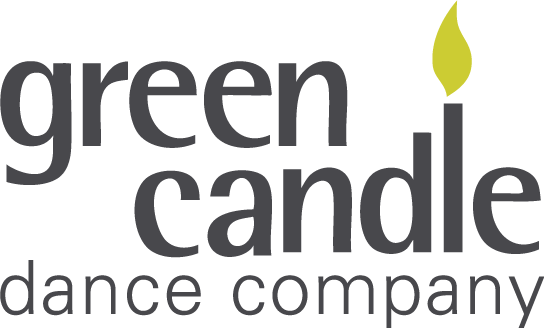 Green Candle delivers weekly dance workshops aimed at children, young people and older adults with and without physical and learning disabilities. We create tailor made packages for one-off sessions, workshops and projects designed to meet each group’s specific needs. 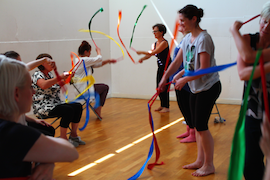 Green Candle is at the forefront in developing and delivering training programmes for dance practitioners, performers, choreographers, school teachers, physiotherapists, care workers and other health professionals to develop their skills in using dance within a variety of settings. 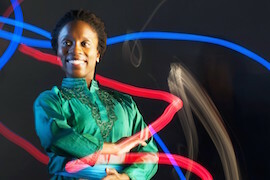 Green Candle presents dance theatre performances choreographed and performed by professional dance artists in both conventional and unconventional spaces to audiences from traditionally excluded communities with little or no access to dance. Green Candle sends out newsletters once a term with updates on past, current and future projects, as well as events and opportunities for you to get involved in.